For a few years now I've been on a mission to find a (decent) book about Lucian Freud. I've admired his work ever since I first encountered it. Most people despise the way he transfers his subjects onto canvas. It's mostly because the viewer gets confronted with a realistic portrait of a person, mostly naked. Nothing about the bodies is idealised, it's a realistic representation. Martin Gayford explains Freud's portraits perfectly: "Some find them shocking and ugly because they are so clearly and real, undressed people. But the more you look at them, I believe, the richer and, in a way, more humane they become. Lucian once said that he had only one secret: 'concentration, and you can't teach that.' But I think he had another, he was immensely and unendingly interested in people." After seeing his work for the first time I wanted to know more about the man behind the work. I knew this book existed but I couldn't find it in any bookshop I entered in Belgium. So I got as excited as a little child when I found this on in Tate Modern in London. 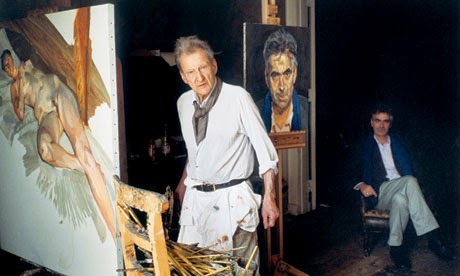 Lucian Freud was born in 1922 (Berlin) and sadly passed away about 4 years ago. Since his passing more people wrote about him. Martin Gayford is one of them. He wrote a book called 'Man with a Blue Scarf'. He was asked by Lucian Freud to pose for a painting, so he did. He knew Lucian before he started posing, he knew all about his work and his life. They had spend many hours together before the moment when they decided that Martin could be the subject for a new portrait. This book is almost a diary of all the days they met up. Martin does a great job at portraying Lucian Freud, it helps you understand what kind of a man he was. Martin describes the conversations they had over dinner or tea, or when they were in the studio. 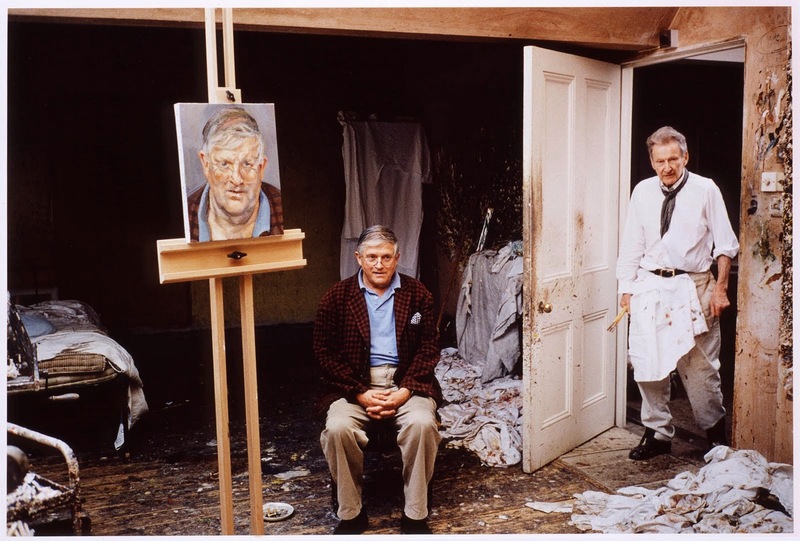 Lucian Freud was a very slow painter so it was quite common that most of his paintings took a long time (David Hockney posed for Lucian and it took around 130 hours in total). This book illustrates how Lucian worked, what he wanted his work to be. How he chose his models, how he started painting, how the sessions were, and so on. As I said before, Martin Gayford does a great job at portraying Lucian Freud. I would recommend this book to anyone who wants to know more about Lucian Freud or is just interested in art, specifically those interested in the whole process of creating a portrait. I really enjoyed reading this, it surely is one of my favourite books. 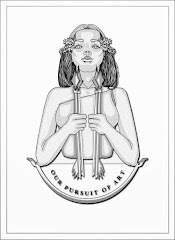 I'll end this post with a memorable quote out of the book : " 'I always thought', says Lucian Freud, 'that an artist's was the hardest life of all.' Its rigour - not always apparent to an outside observer - is that an artist has to navigate forward into the unknown guided only by an internal sense of direction, keep up a set of standards which are imposed entirely from within, meanwhile maintaining faith that the task he or she has set him or herself is worth struggling constantly to achieve. 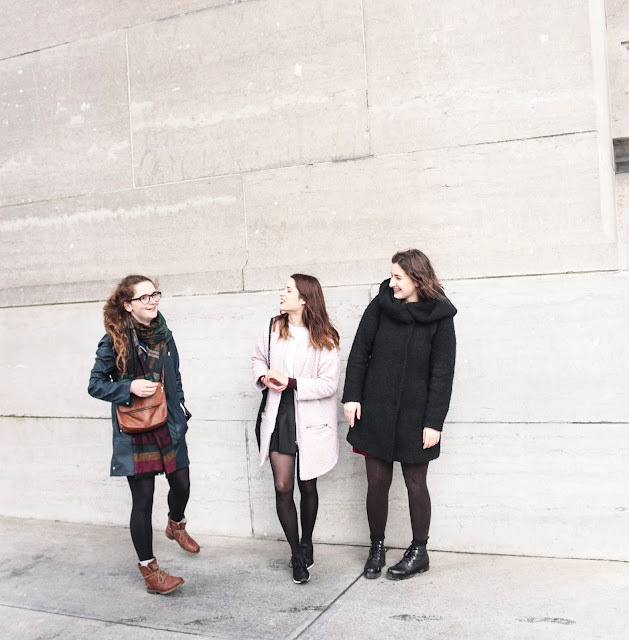 This is all contrary to the notion of bohemian disorder."